The most significant concern of a car owner, besides the overall condition of one's car, is whether the vehicle is safe from the theft attempts. Also, the car owners' biggest nightmare is to get locked out of a car. That is something an automotive locksmith is going to help you with. 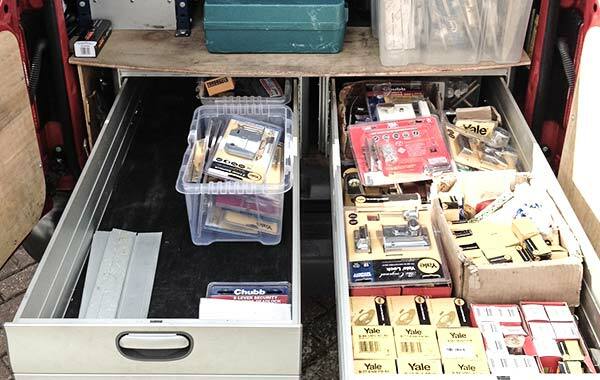 From about 4000 years ago - when the first locks appeared on our planet - to the newest era where our car door locks are not even what we can conventionally call a lock, a locksmithing profession has come a long way. 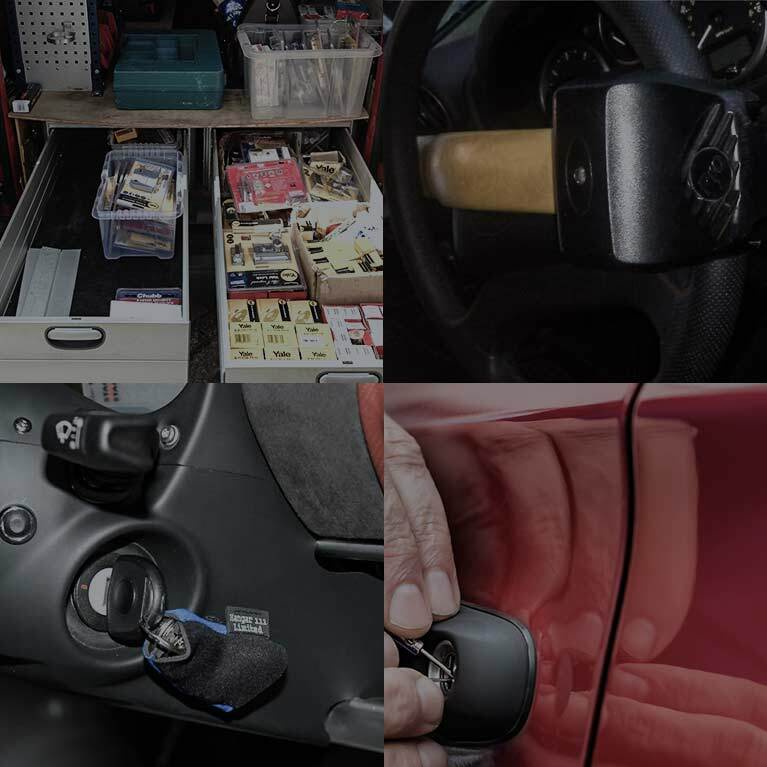 Car door locks and car locksmiths have become so advanced nowadays that we can only be stunned by the technology and the levels of security nowadays. Like any profession, automotive locksmith business also has its interesting points. 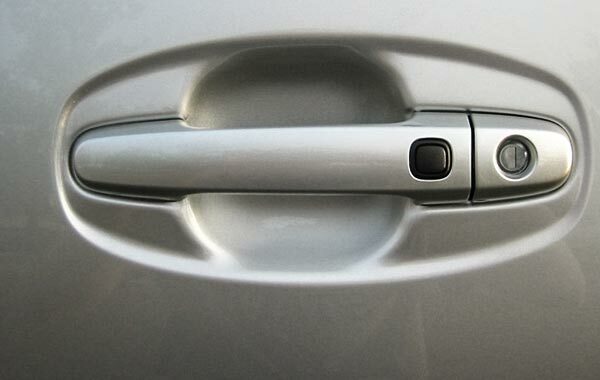 What Did the First Car Door Locks Look Like? The first such locks didn't look like anything because, guess what - there weren't any car locks on the early car models. At the time, having a car was a privilege of only the richest people. Furthermore, since a car lock serves as a protection from the theft, locks were being installed when cars gradually stopped just being a privilege of the top social layer and became a more common sight on the streets than a carriage and horses. What Did the First Car Locksmiths Do? The first auto locksmiths did pretty much the same thing as the regular locksmiths since the car locks looked almost the same as the plain door locks. 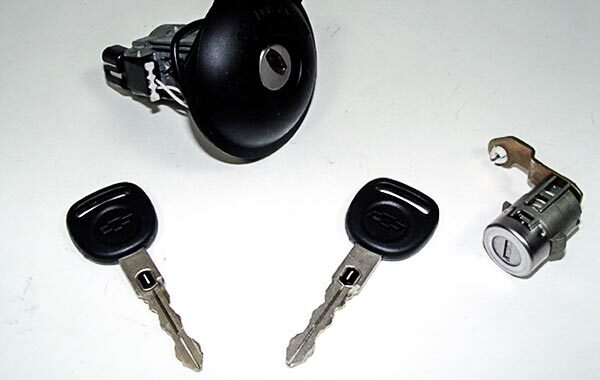 To make the situation even simpler, a car door lock was opened and the car was started with the same key. Easy, right? It was also pretty easy to steal it. That was the turning point after which the ignition began to differ from the car door lock - it made the stealer's job more difficult, and nowadays, next to impossible. - How Far Have We Come? 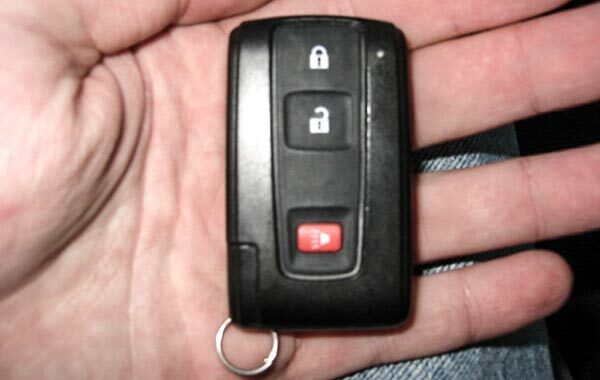 The advancement of car locking systems has come to that point where a regular key is not necessary anymore. 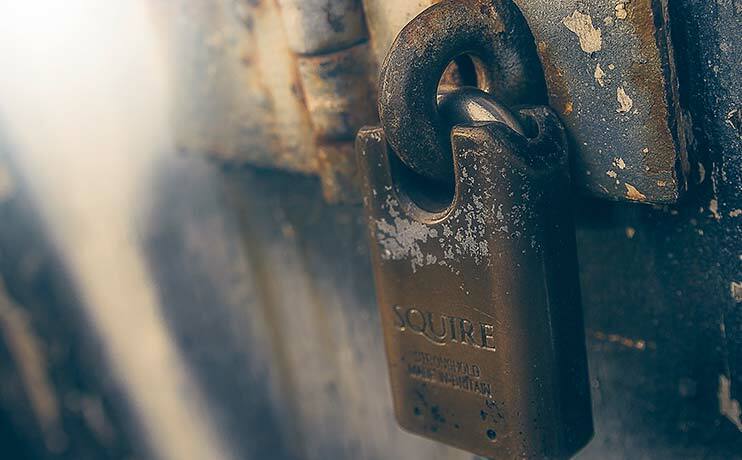 Locks as we know them have become outdated and neglected. 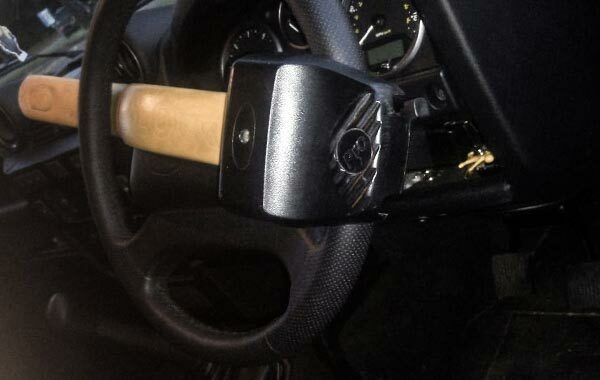 Why is there a need for a plain lock when you can open a car with the simple press of a button? Near the beginning of the new millennium, we've got the transponder keys, which were further modified and changed. In the latest technologies, car door locks have become so personalized that can be unlocked with only a fingerprint of the owner. Sounds sci-fi, but it is our reality. Of course, these systems are featured on the newest models and are slowly going to be incorporated into a broader spectrum of the car models. 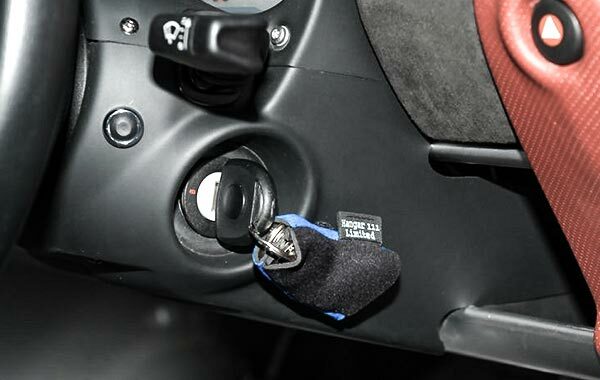 With this auto lock evolution, the car locksmiths' tasks and skills are being upgraded through centuries. 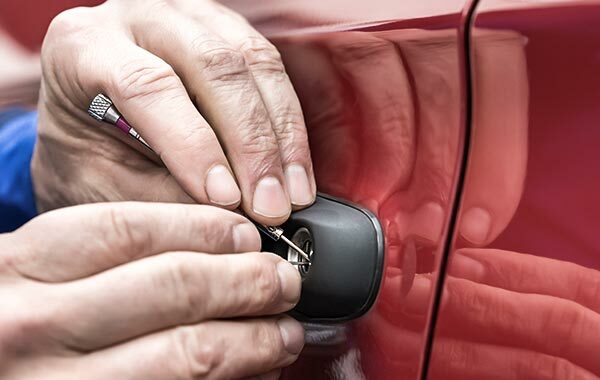 Needless to say is that nowadays, the auto locksmiths have to be equipped with computer devices to repair a lock - or, how we say it now, to reprogram a transponder. Their job has got more complicated, and their knowledge is broader as it was before. We are happy with the advancement and ready to see more!